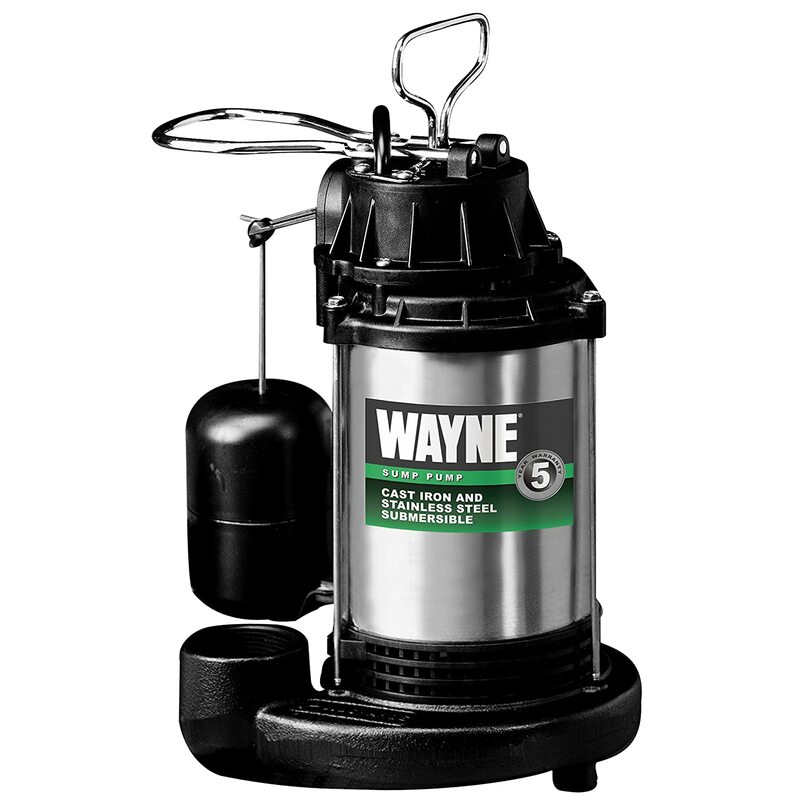 » How To Find And Buy The Perfect Sump Pump? 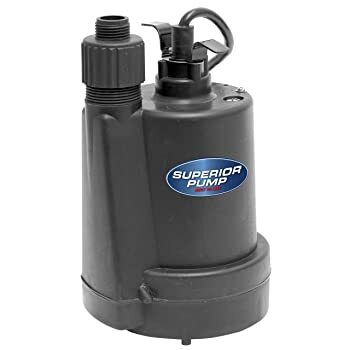 How To Find And Buy The Perfect Sump Pump? If you’re a new home owner and is burdened with the task of deciding which sump pump will work best for your basement, then this guide can help you make that choice. Knowing the different sump pump types allows you to find the precise kind of sump pump to fit your basement’s individual needs. 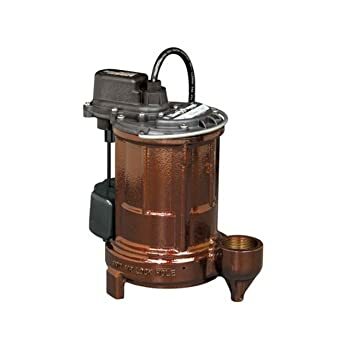 Here are the main types of sump pumps and their subtypes, as well as a quick rundown on what makes each different from the rest of its types. Submersible pumps are pumps that can be immersed in ground water to be able to work. They are usually light and compact. Pedestal pumps are those that are not designed for their motors to be submerged in water. These are ideal for sump pits and basins smaller than 10 inches in diameter. As primary sump pumps rely on electricity, they can be rendered unusable when the power goes out. 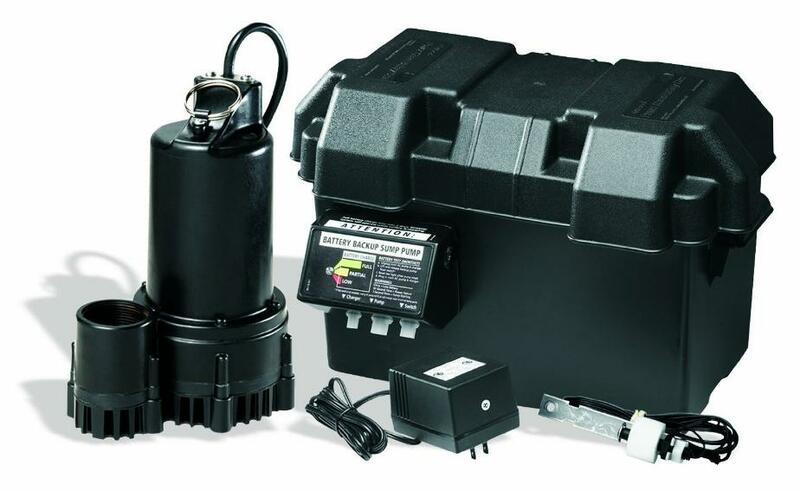 These battery-equipped sump pumps are perfect for areas often hit by cyclones and typhoons. They provide additional assurance at times when electricity is cut off since they keep running when your primary pump stops. 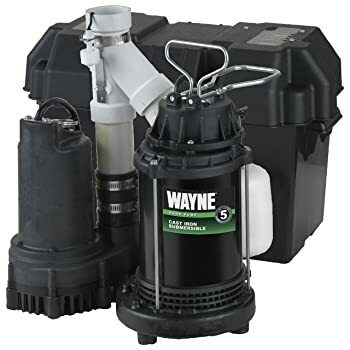 If you want to be secured all the time, and have additional funds to spare, the combination type of sump pump might be perfect for your needs. It’s a primary pump and a back-up pump combined in one complete bundle so you don’t have to purchase two pumps separately. By installing a combination sump pump in your home gives you protection from a flooded home during ordinary situations, as well as throughout a power outage. In circumstances when the inflow of water overwhelms the primary pump and it cannot keep up, the back-up pump kick starts to lessen the workload of the main pump. 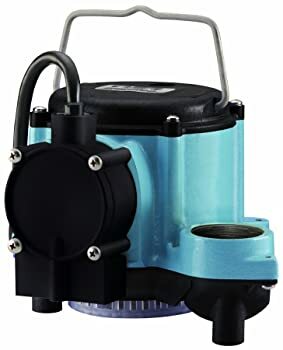 Investing in the most suitable sump pump prevents foreseeable flooding that usually arise from purchases done out of impulse and poor research.